No matter the type or length of your lashes; the shape or size of your eyes. Sturdy Eyelash Curler, Pinch&Pain free, precise and guaranteed to give you gorgeous curled lashes every time, safely and painlessly in a matter of seconds. 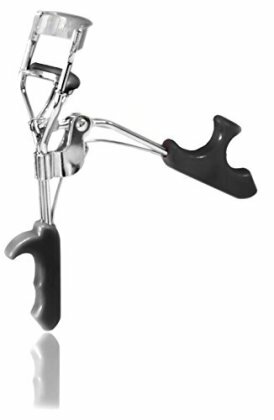 Professional Eyelash Curler Will Curl Short Lashes, Medium Lashes and Long Lashes.